Inspiring achievement, they encourage us to reach higher, live stronger, and love harder. Hope. Agility and skill are necessary, but it’s heart and soul that make a champion. Let hope empower you - anything is possible when you believe. 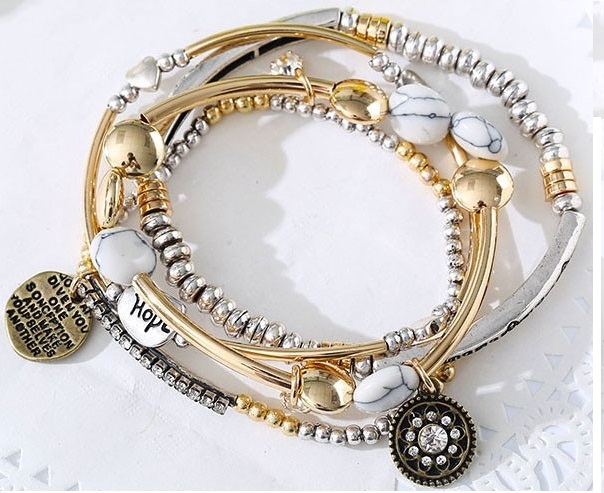 This signature expandable bracelet is adjustable from 6.5" to 8.5". my friend send this to me as a gift, its so beautiful everybody loves them. Thank you.